Judd Weiss Appreciation Day is April 24th of EVERY YEAR! From early April until April 20th, select members of the liberty community opted into pledge a certain amount this year. The total pledged as of April 20th is: $550. 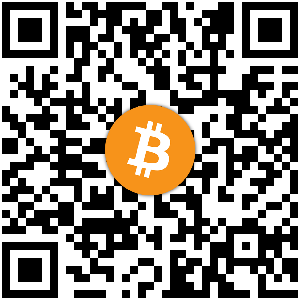 If you pay via Bitcoin, please drop us a quick line at juddweissisawesome@gmail.com to give us an approximate dollar amount. We want to add up the donations throughout the week for an accurate tally.